Smart Compliance will be at the GDN Forum tomorrow to present our SMART system for detection and reporting of Methane Gas and how it can help save lives and property. It’s an incredible opportunity to share our tech innovation and we’re looking forward to it! 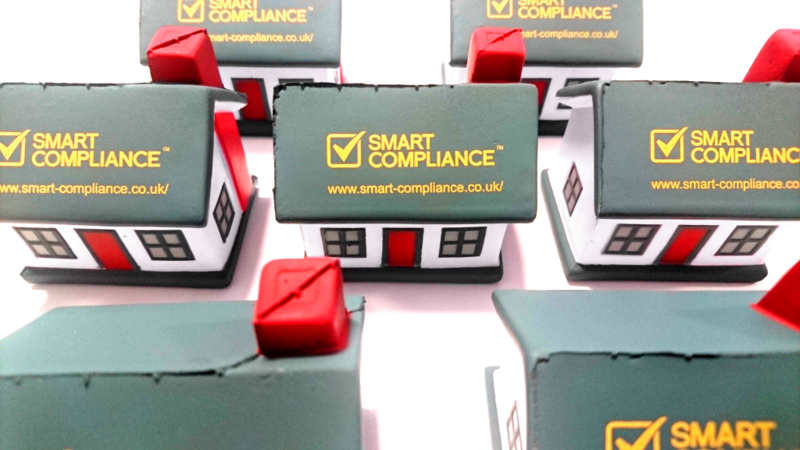 Previous Previous post: Smart Compliance Ltd Network Awards 2019 Finalists!